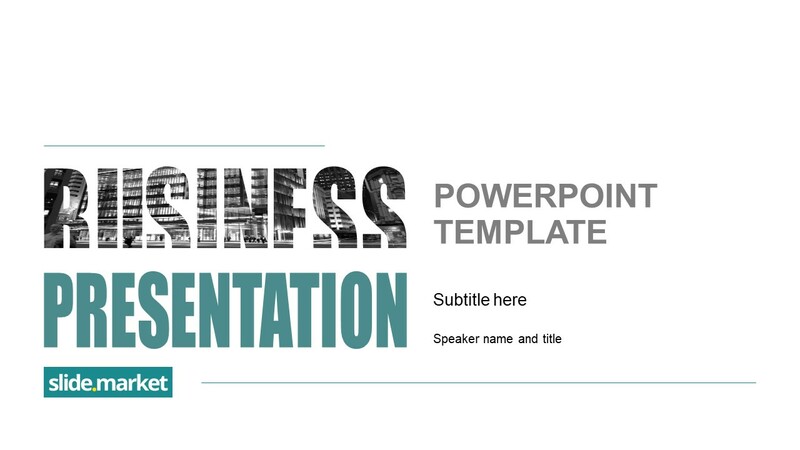 The Executive Summary PowerPoint Template is a collective overview of business documents in presentation format. 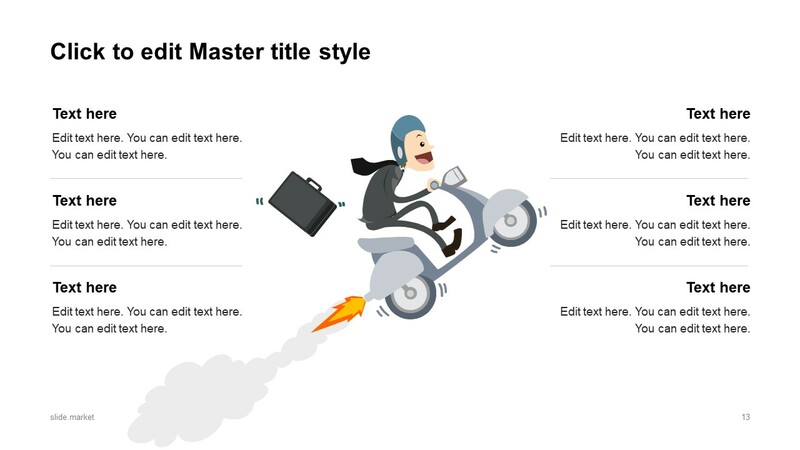 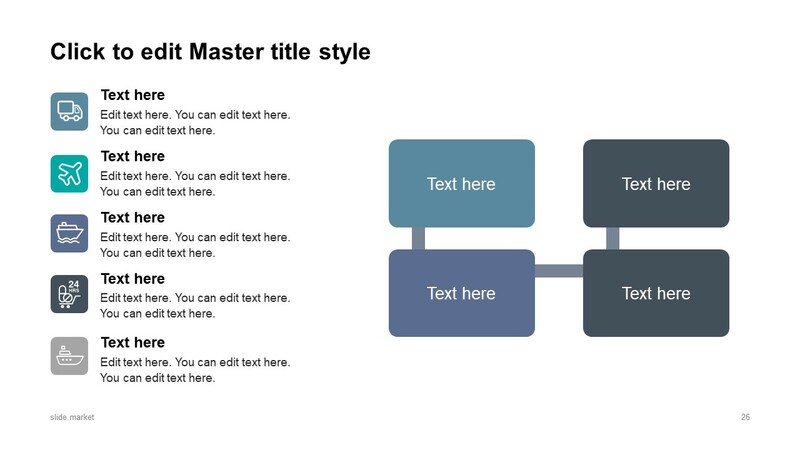 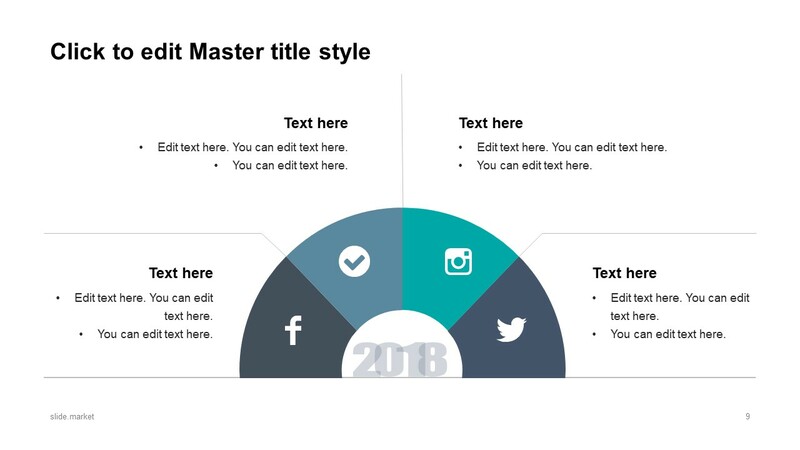 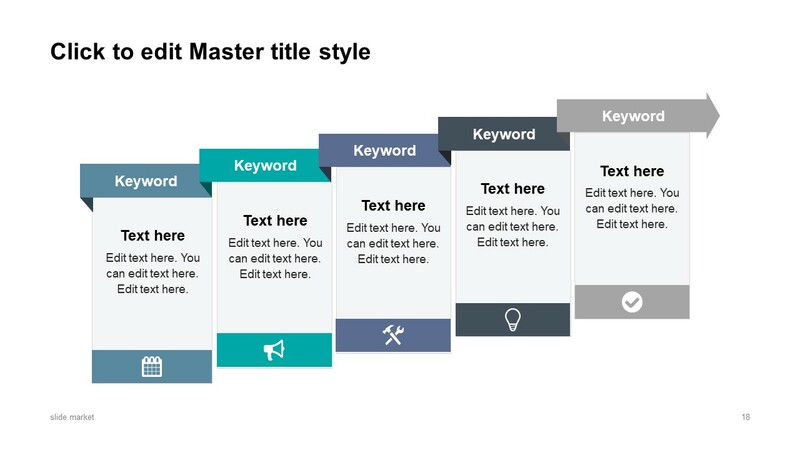 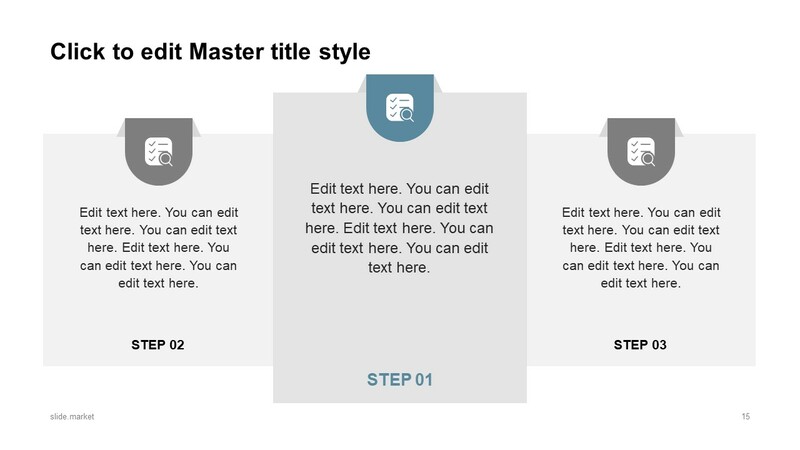 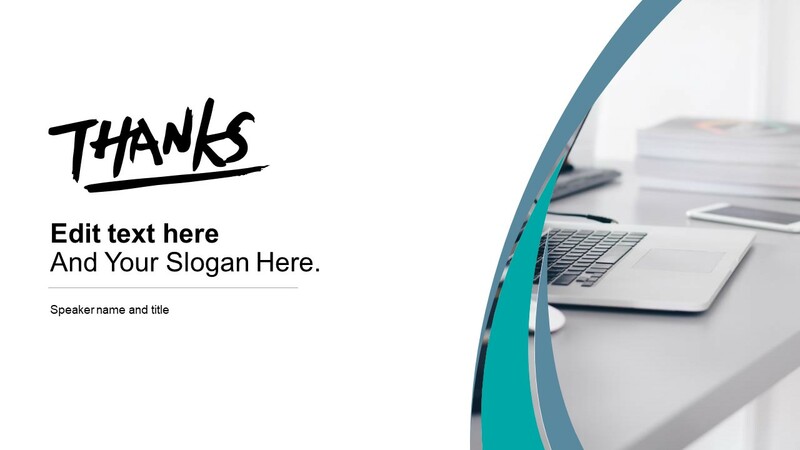 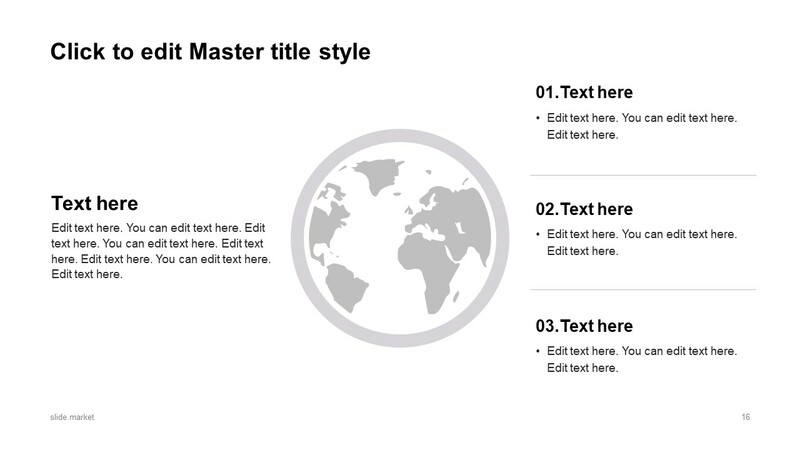 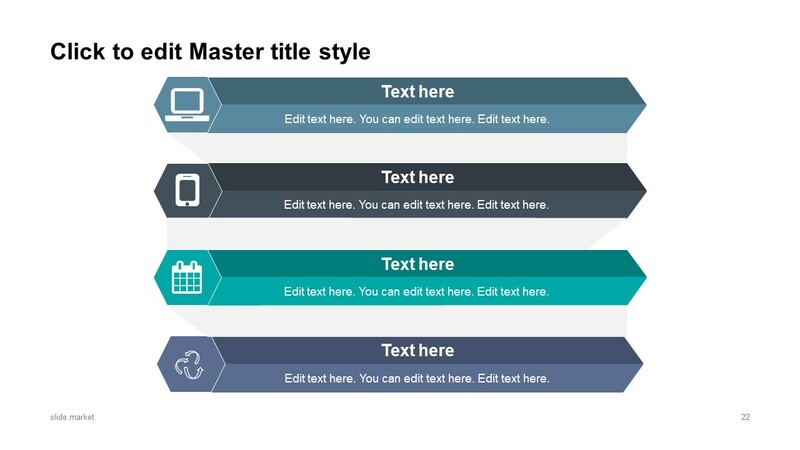 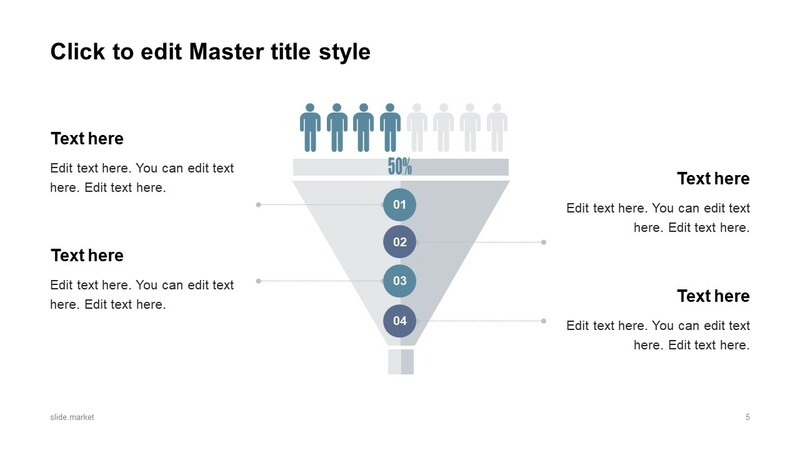 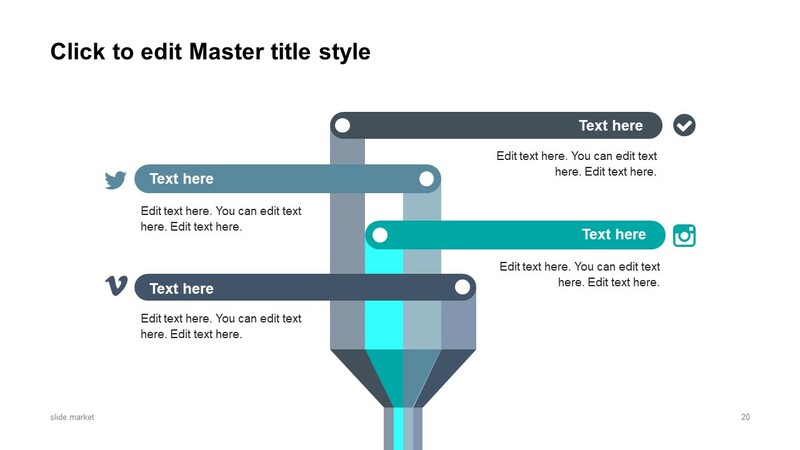 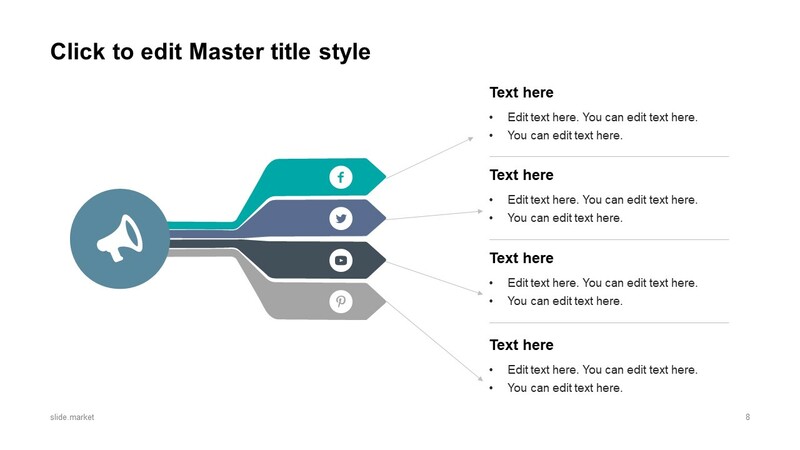 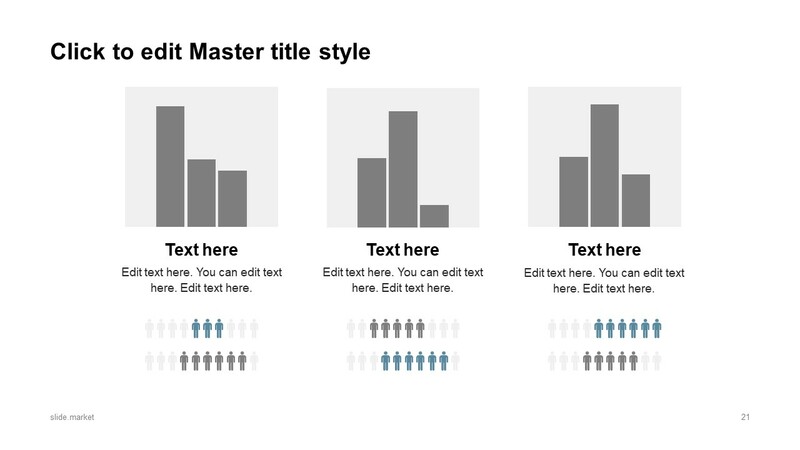 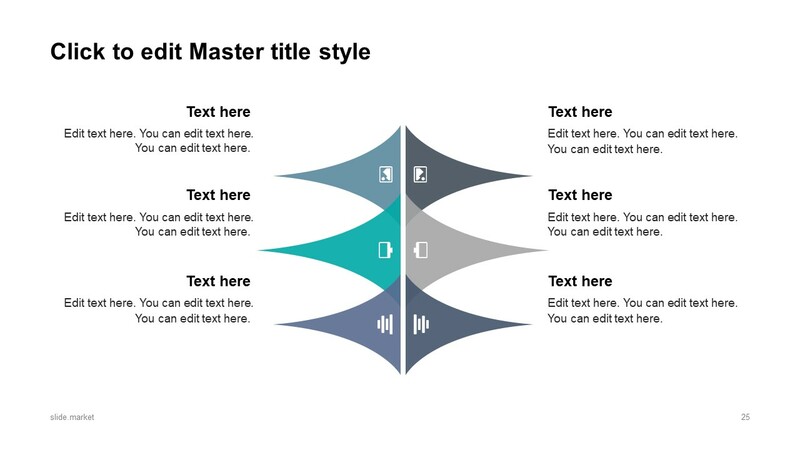 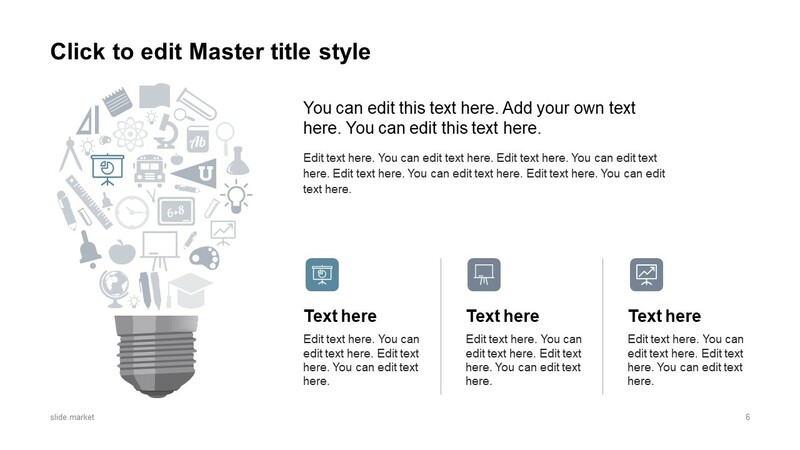 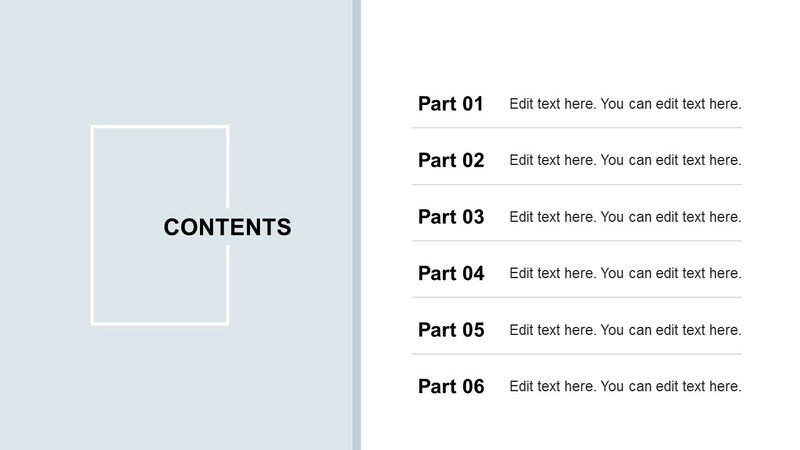 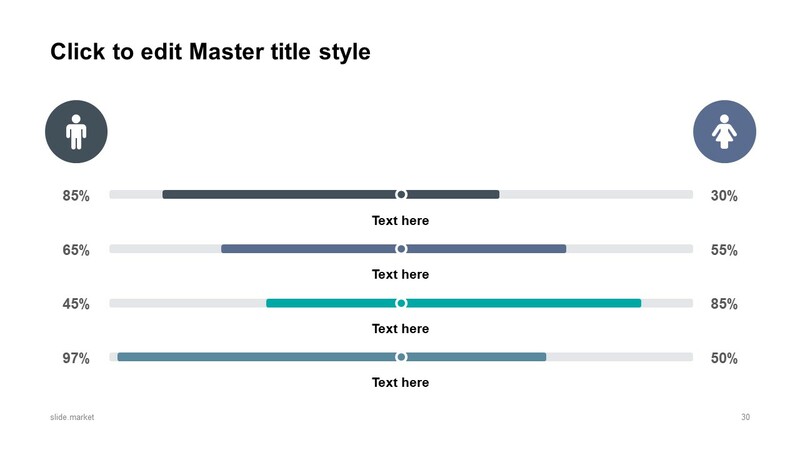 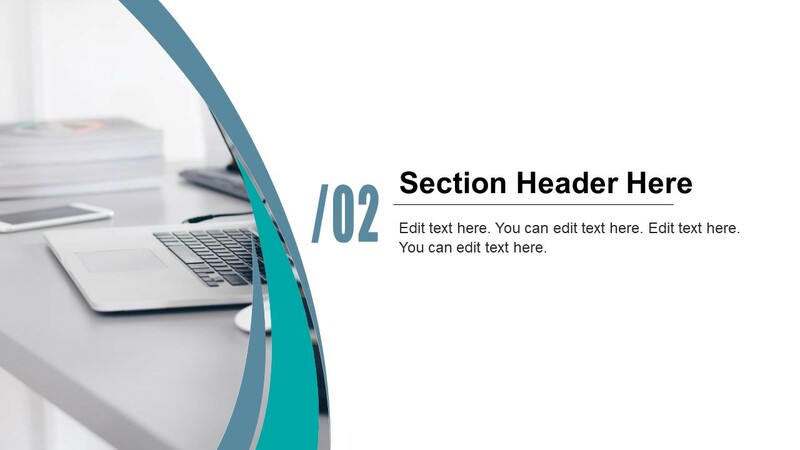 It is a 32-slide PowerPoint template for communicating various ideas to the audience. 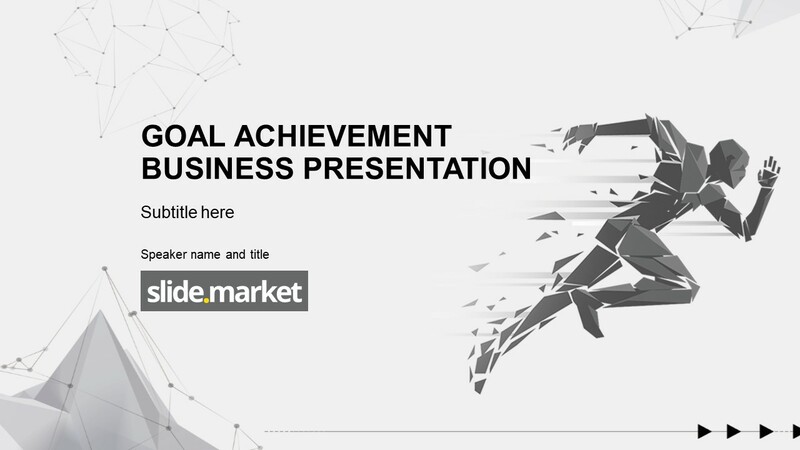 The cover slide of this template indicates an information technology concept like innovation, digital marketing, and advertising channels. 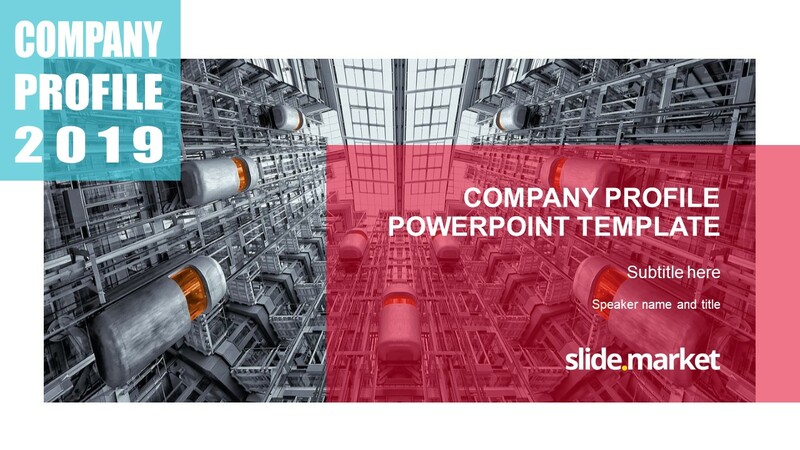 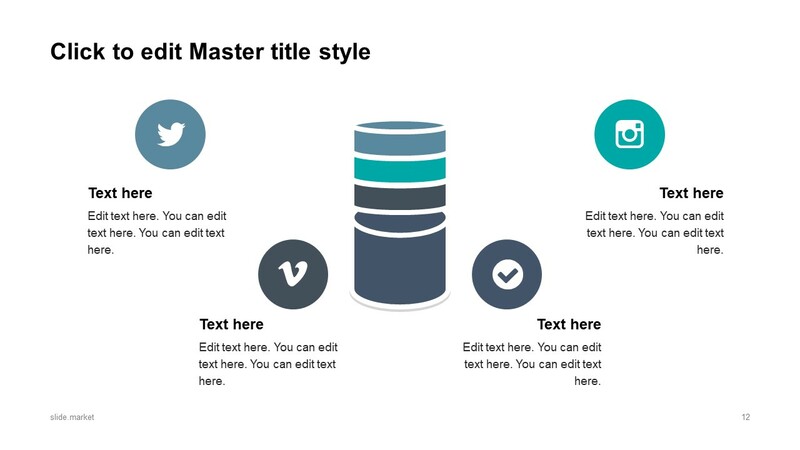 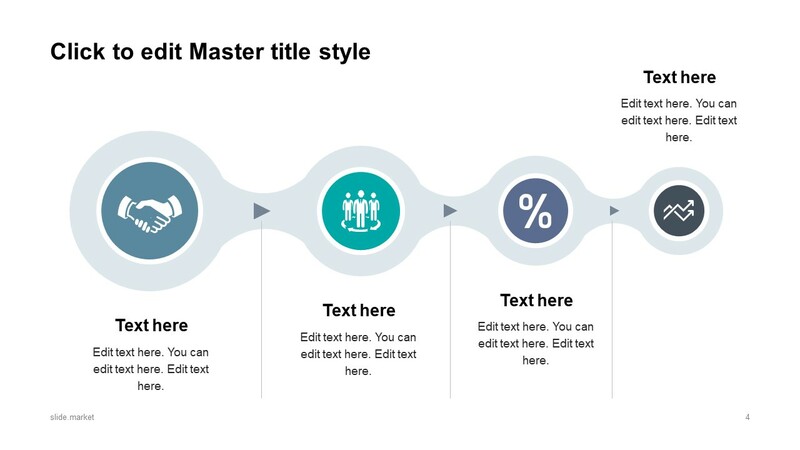 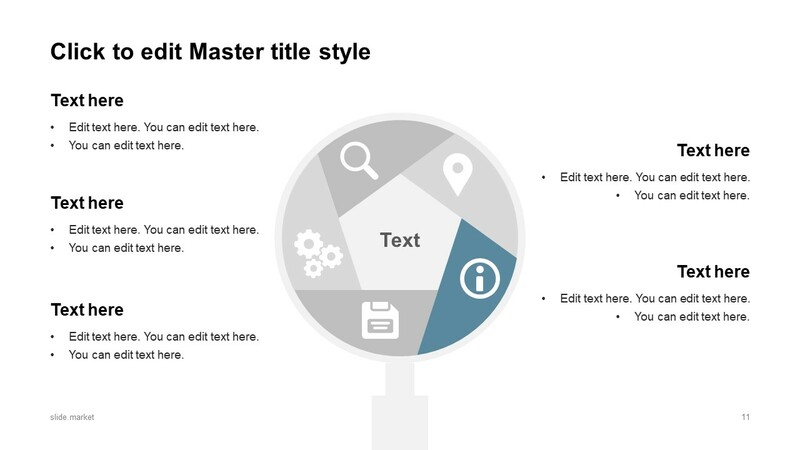 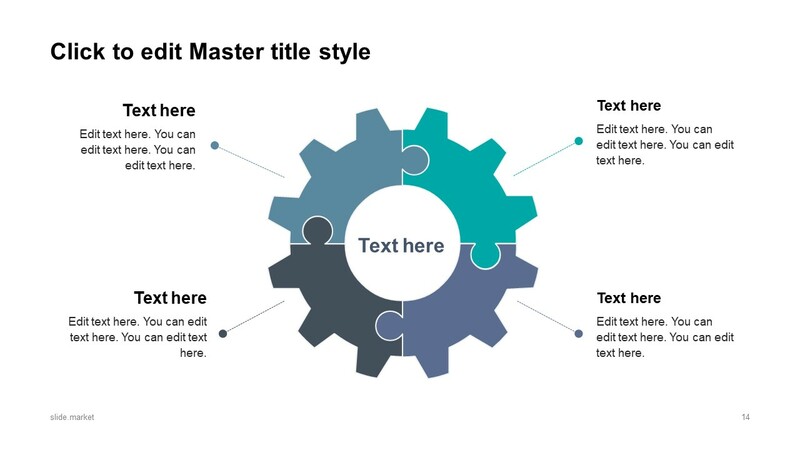 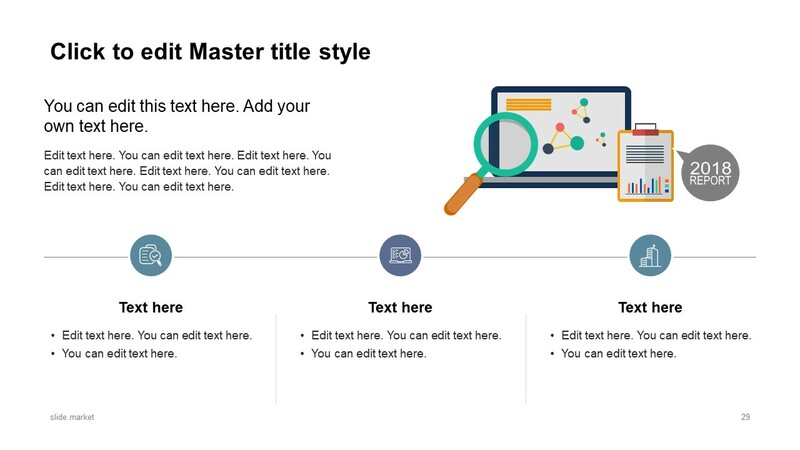 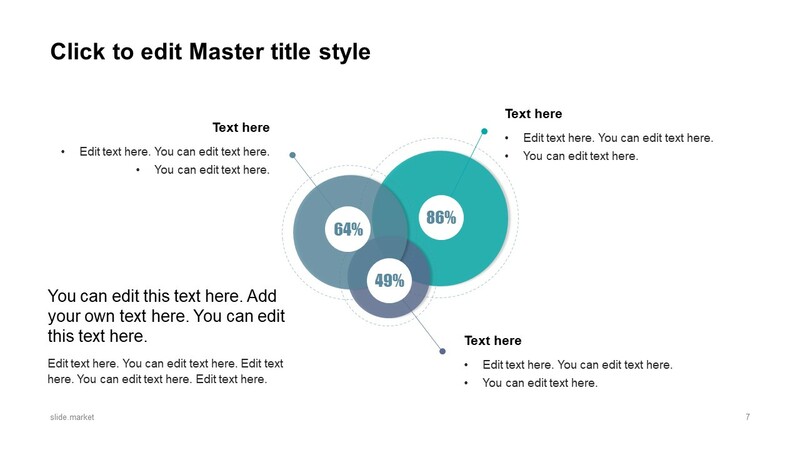 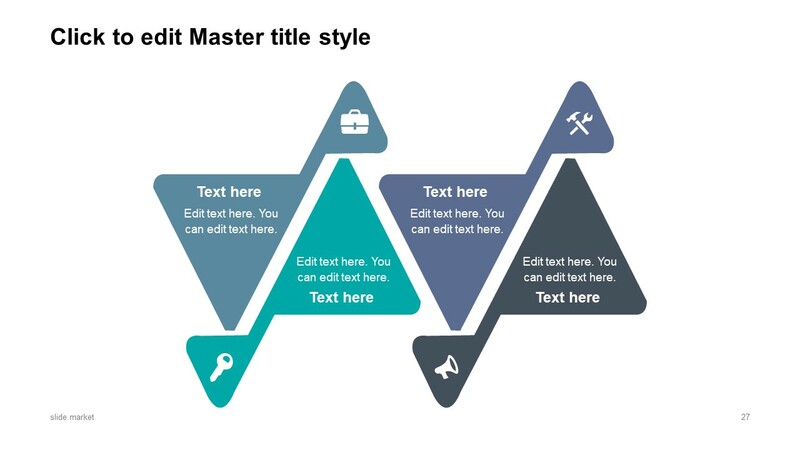 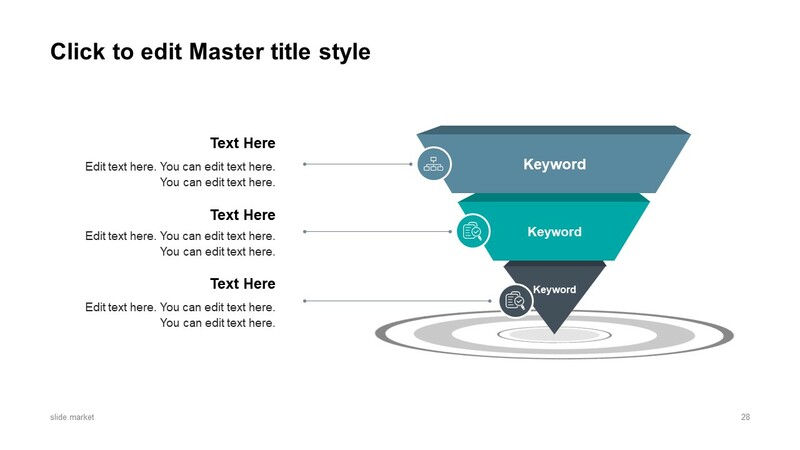 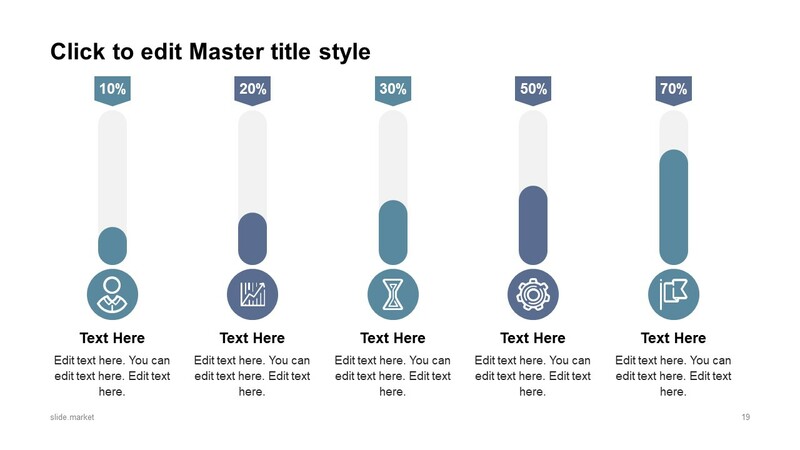 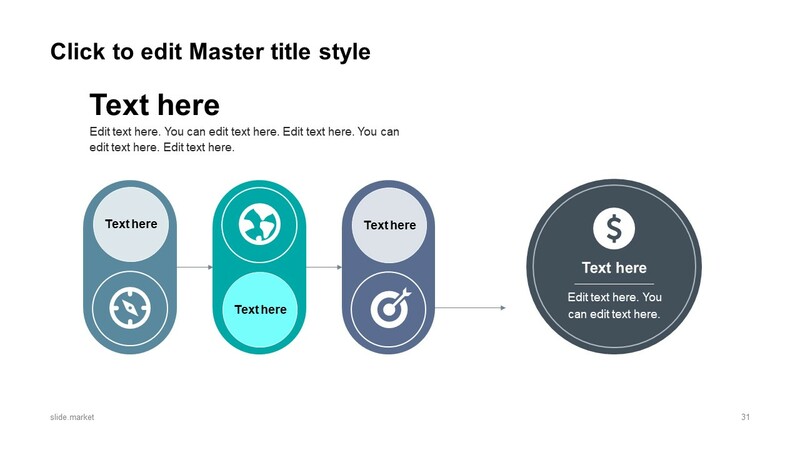 This executive summary PowerPoint offers several shapes, diagrams, and infographic icons to visually highlight important terms. 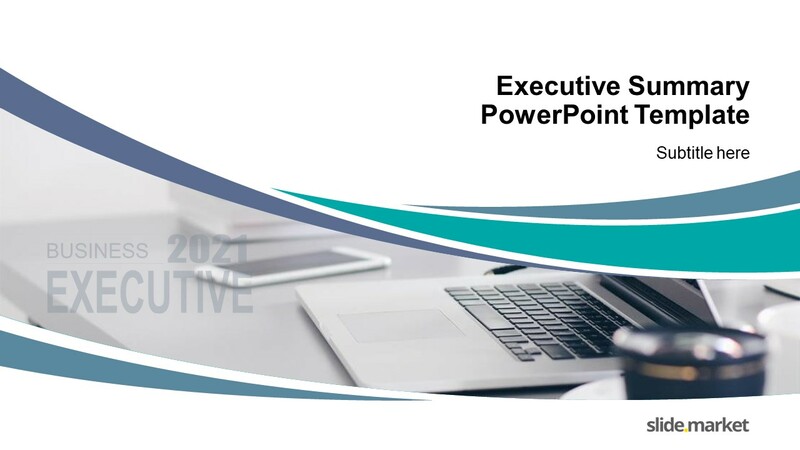 An executive summary, also known as management summary is a shorter version of lengthy report of business proposal. 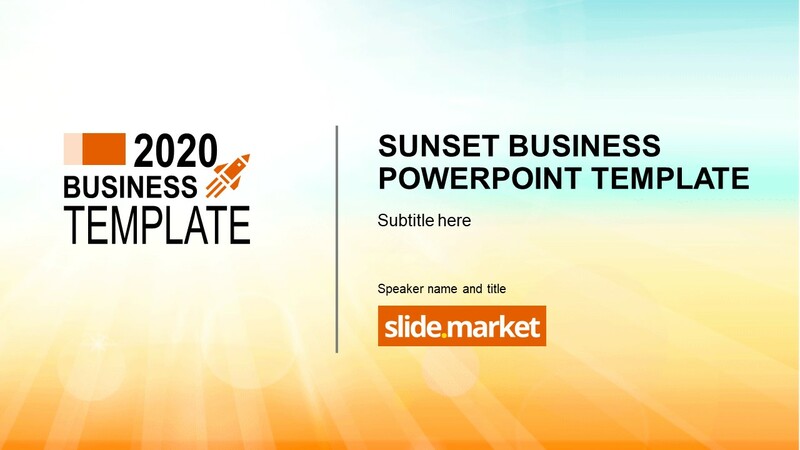 Therefore, the slides of executive summary in business template will assist professionals to present their information in PowerPoint.